thanks great service and a very good price very helpful CMD for me are the best out there, as i am n..
Got a great price match deal on my new XP Deus thanks to Craig - swift delivery also. 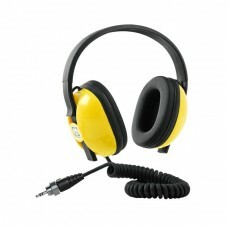 Would highly r..
Waterproof headphones specifically for the Minelab Equinox Series metal detectors. The headphones will connect to the threaded socket directly on the Equinox or into a WM 08 Wireless Audio Module.